The last big thing should have been interactive menus. And really – slowly some of the most innovative venues are implementing those. Unfortunately there are not a lot of restauranteurs, which completely understood this technology. Instead of simplify the experience, they implement an electronic menu to become geeky; at an expense of the customer. The investment into iPad [or other tablet] menus, doesn’t only include the devises themselves. One massive part of the investment goes towards the human-machine interface. It doesn’t make any sense to use the tablet as e-reader. It just makes sense to use it to give the guest a rich experience and always show the customer, what he/she wants. I have pointed this already out before: the tablet is so amazing, due to the fact, that even a long wine list or cocktail list, just shows, what the guest wants. Does the guest want to see the cocktails alphabetical. No problem. Does he/she wants to see the cocktails categorized in their tastes? On a push of a “button”. More information on certain ingredients. Here we go. This is all more or less implemented in few venues. And I expect that more and more venues, will use its advantages. But what really is the next big thing? 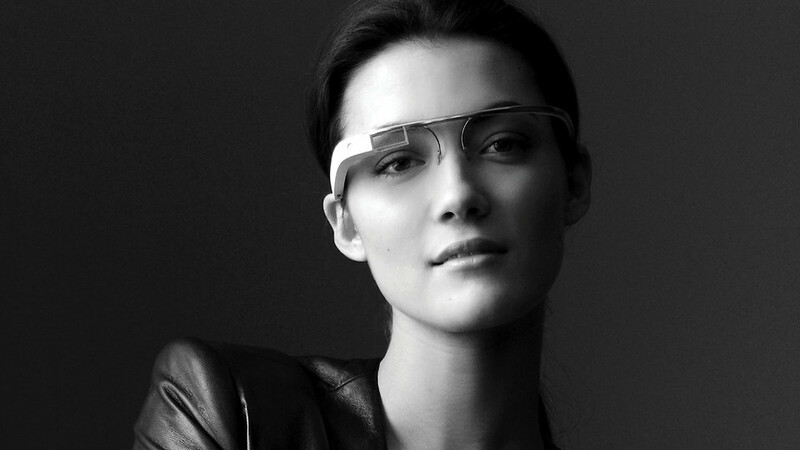 You guessed it already [due to the picture]: Google Glass. You might think, that it is expensive to fit every staff member [who has contact with guests] with such a device. You might think, that it looks nerdy maybe even stupid. But it could resolve the biggest challenges, which we have in hospitality [and especially in bars]: guest recognition! Pragmatic you could say, that it is a personal head up display. It wears like a pair of glasses- however it has a camera incorporated, a microphone and definitely a computer. And it is not yet there – but it is in development. However to use it, one has to combine the google glass with another software, which did [more or less covert] a huge step into usability: face recognition. My prognosis: If someone will combine these two systems and will implement this into his/her venue effectively, her/his venue will become one of the most recognized in its area. Why? Let me ask another question: why do you feel comfortable, if a friend is inviting you to his/her house? Because you are recognized! Everybody who is in the household knows and your name and addresses you with your name. Not forced. But we tend to prefer to say the name of a person, if we know it. And the other person likes to be called by his/her name. There are even more positive “side effects”. Google Glass can “record” the order of a guest – as soon as the waiter repeat and confirms an order, it could automatically go to the kitchen – or dispense bar, without being “punched” into a POS system. Or any information is on your fingertips [or lets rather say in your eye]. Almost any question of a guest could be instantly answered. These are further uses. Though what would do the revolution in hospitality will be the face recognition. I guess that at a certain point, it will be inevitable to use this technology, to stay competitive. But the big advantage will go towards them, who are the early adapters [of an effective system].